American Flags and New Hampshire Flags to fly at half-staff Thursday, March 27th in honor of Edward Walsh and Michael Kennedy. Lieutenant Edward Walsh and Firefighter Michael Kennedy were both members of the Boston Fire Department who lost their lives in the line of duty while battling a blaze on March 26th. American Flags and Massachusetts Flags to fly at half-staff Thursday, March 27th in honor of Edward Walsh and Michael Kennedy. Lieutenant Edward Walsh and Firefighter Michael Kennedy were both members of the Boston Fire Department who lost their lives in the line of duty while battling a blaze on March 26th. UPDATE: This half-staff order has been extended through Thursday, April 3rd. American Flags and Arizona Flags to fly at half-staff Thursday, March 27th in the State of Arizona in honor of Thomas Quesnel. Quesnel was an arson investigator with the Tucson Fire Department who served faithfully for 25 years. Mr. Quesnel also served four years with the US Coast Guard. 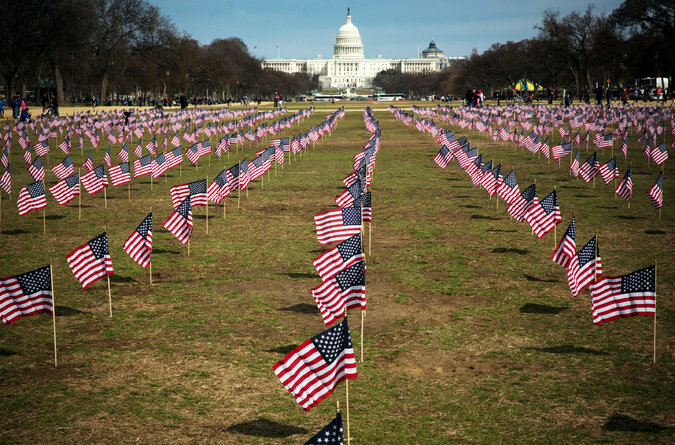 Pennsylvania Flags to fly at half-staff Wednesday, March 26th through Thursday, March 27th at the Capitol Complex and throughout Westmoreland County in honor of Edwin Lance Wentzel. Mr. Wentzel served with the Youngwood Volunteer Fire Department for 35 years and was killed while on duty and searching for a missing woman when he was struck by a train. American Flags and Illinois Flags to fly at half-staff Monday, March 24th in Illinois in honor of Officer David Harris. 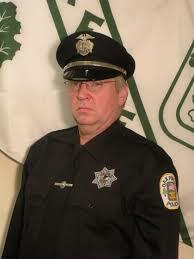 Officer Harris was a 10 year veteran of the Chicago Police Department. He was off-duty and on his way home when he was hit by an automobile that was fleeing from police. American Flags and Illinois Flags to fly at half-staff Monday, March 24th in Illinois in honor of USMC Major Reid Nannen. 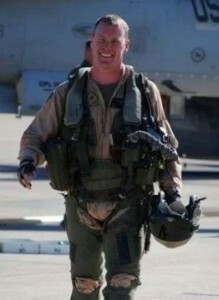 Major Nannen died when the F/A-18C Hornet he was flying crashed during a training exercise. He was serving at the Naval Strike and Air Warfare Center in Fallon, NV as a TopGun student. His awards and decorations include the NATO Medal, Sea Service Deployment Ribbon, Global War on Terrorism Service Medal, Afghanistan Campaign Medal, National Defense Medal, Navy Unit Commendation, Navy Achievement Medal, Navy Commendation Medal and Air Medal. Arkansas Flags to fly at half-staff Saturday, March 22nd in honor of Lafayette County Chief Deputy Allen Ray “Pete” Richardson. 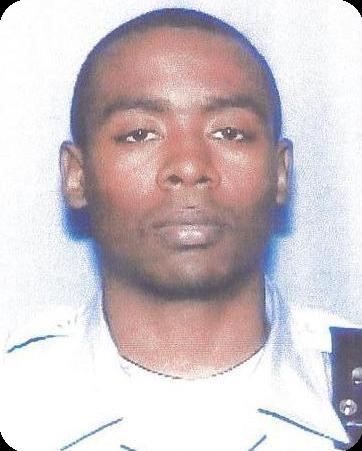 Richardson died as a result of an auto accident that occurred in the line of duty. 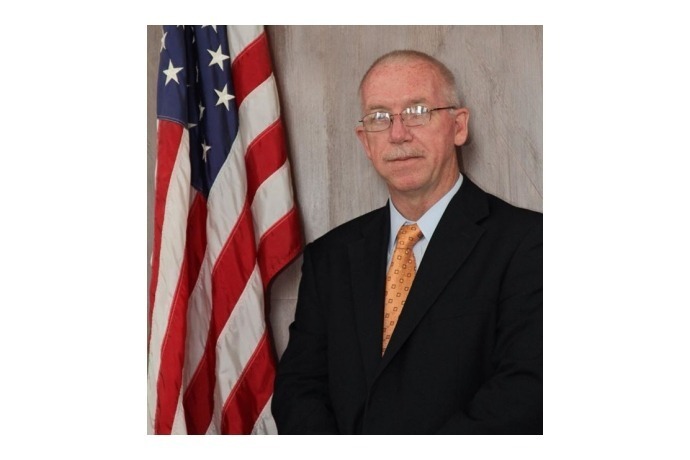 He was a Veteran of the US Air Force and also the county’s criminal investigator. American Flags and Arizona Flags to fly at half-staff Saturday, March 22nd in honor of Bobby Mollere. Mollere was a Lieutenant with the Hellsgate Fire Department who died from cardiac problems that occurred when performing his Wildland Pack Test. 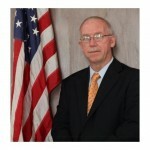 American Flags and Illinois Flags to fly at half-staff Friday, March 21st through Sunday, March 22nd in the State of Illinois in honor of Jim Morrissy. 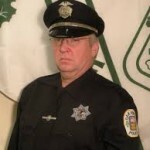 Morrissy was an officer with the Oak Forest Police Department. 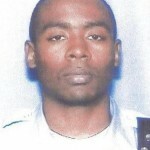 He was killed in an auto accident this week while in route to a call.